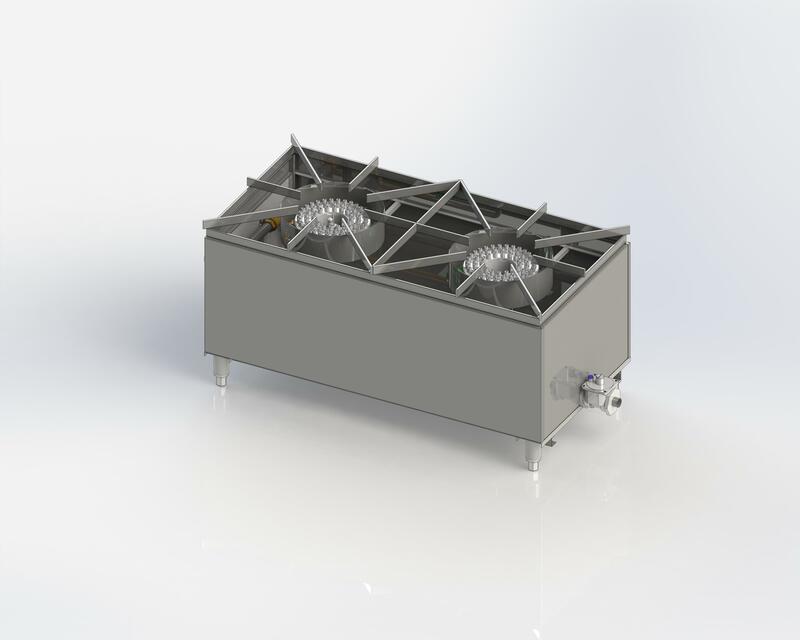 Commercial stock pot stoves, otherwise known as stock pot ranges or stock pot burners, are simple, affordable and powerful cooking units. These stoves are typically used for cooking in stock pots and are perfect for whipping up sauces, soups, pastas, seafood, chili and much more in bulk. The great thing is, because they’re so compact, any kitchen can accommodate a stock pot stove. Use them as your designated sauce or soup station, or employ them when the rest of your commercial stoves are spoken for.